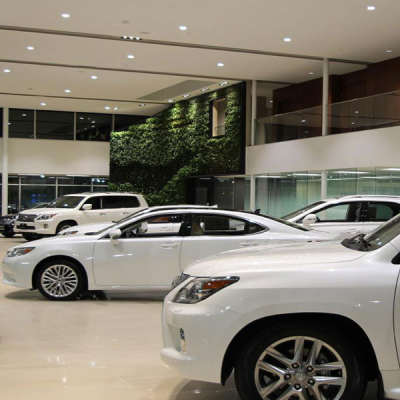 Inscape Indoor Plant Hire has plenty of experience with car dealership. 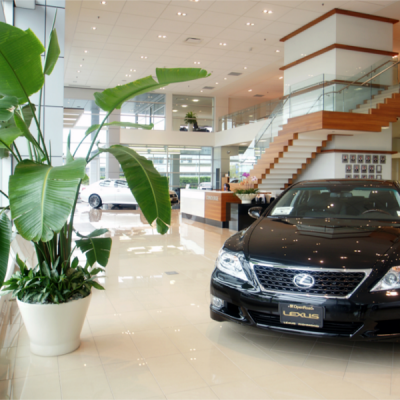 We will help recommend which indoor plant suit your dealership. Having work with many dealerships around Melbourne, we are confident that we can meet your needs and the customer expectations. 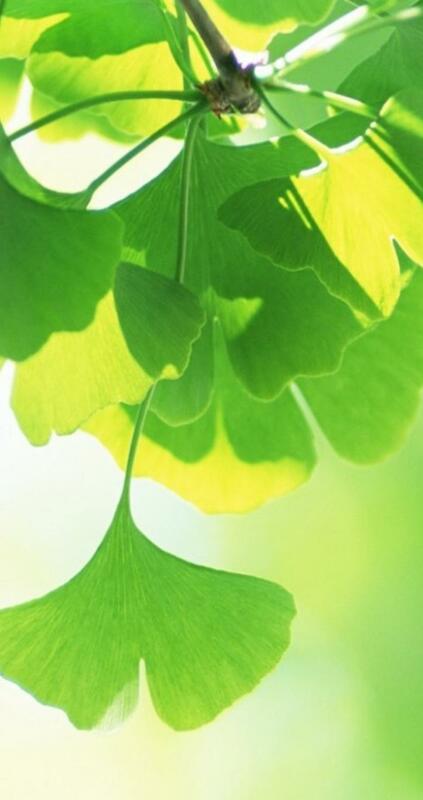 All plants will be maintain, water and fertilize as necessary. 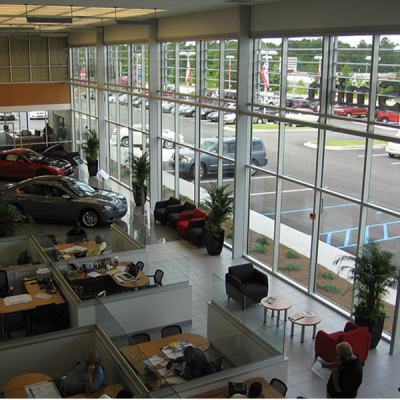 It has been proven that when indoor plant is added to the experience, consumers react with a enhanced satisfaction. If you are interested in professional plant care and would like to schedule a free quote, feel free to contact us we love to hear from you.